Tom has been illustrating comic books for over 35 years. 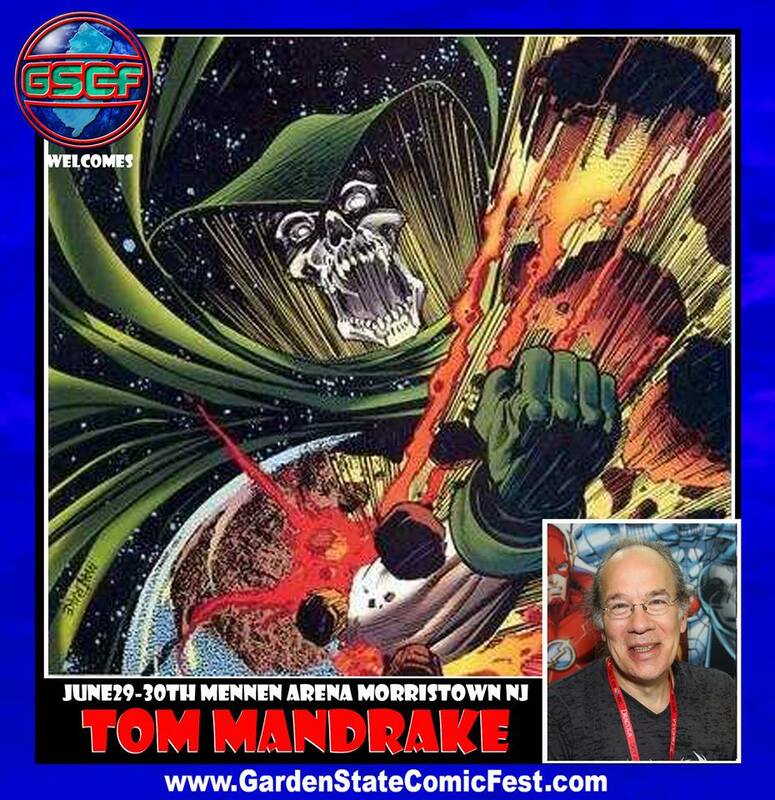 His credits include The Spectre, The Martian Manhunter, Batman, Swamp Thing, To Hell You Ride, Weapon X, The New Mutants, The Hulk!, The Punisher, GrimJack, Sidekick, The X-Files to name a few. Tom has also been working with writer John Ostrander on their creator owned graphic novel, Kros: Hallowed Ground.